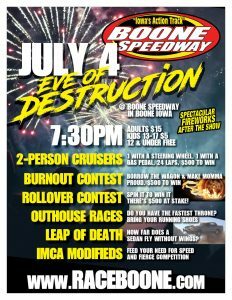 JULY 4th we will have a full card for EVE of Destruction! 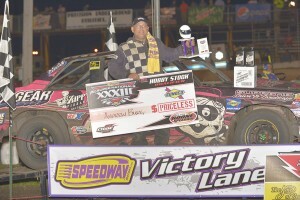 Come see the return of 2-man cruisers along with $1000 to win IMCA Modifieds as well as many other great events! 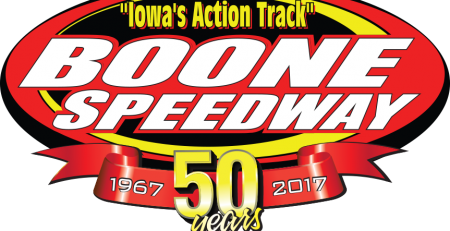 Modified Hot Laps at 7:30pm!